Cocoon’s much anticipated alphabet series hits the letter R in 2018, and as well as a CD release, there is a special vinyl version features 6 x 12” fluorescent records which glow in the dark and create a magical effect in the club. Of course, label boss Sven Väth and his Cocoon label are synonymous with techno. But under his charge, strict style guidelines and exaggerated pigeonholing do not apply. It’s especially true for the compilation series, which having now reached the letter R, impressively shows the arc the Frankfurt label’s output continues to span. From soft and melodic with a lot of depth to highly functional and extremely crisp - there’s a creative range on offer that very few labels can boast. "I listen to and play everything that I like and that touches me. I always pack a genre-spanning record bag. 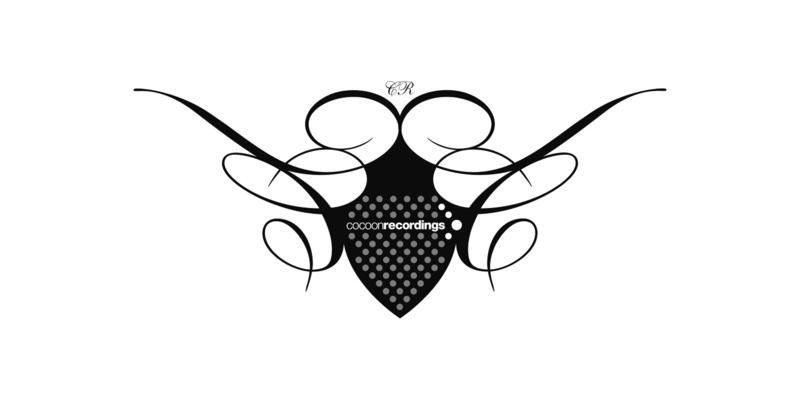 I’m particularly interested in those special tracks - that's exactly what my vision of Cocoon Recordings is about.” says Sven Väth. The current compilation continues this idea and is a prime example of the label’s philosophy. The artists on the latest edition include prominent names like Isolee, Lusine, Pig&Dan, Inigo Kennedy, Ambivalent & Alden Tyrell, ROD and Mano Le Tough. Label representative and Frankfurt original Ingo Boss offers up a track and with contributions from International Anything, John Heckle, Cristi Cons and Eduardo De La Calle, promising new faces from further afield are also represented. Things open in melancholic fashion with the thoughtful and rolling house of Lusine’s ‘Parallel,’ then Isolee serves up a modern classic that is minimal and melodic with ‘Yes Let’. The always deep Mano Le Tough offers typically organic grooves, Spaniard Eduardo De La Calle melts your mind with his trance inducing techno, and veterans Ambivalent and Alden Tyrell get raw and angsty with their twisted techno number. There is then big room fair from Pig&Dan, celestial synth techno from John Heckle and expertly reduced minimal from the master of detail that is Christi Cons. All in all, this makes for one of the most diverse compilations yet and is a perfect snapshot of what to expect from one of ringleader Sven’s celebrated sets somewhere round the world.